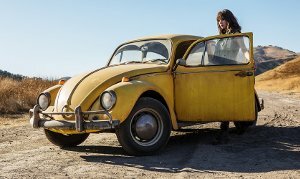 In this Transformers spin-off, we pick up the action in 1987, when a little yellow VW bug named Bumblebee finds refuge in a junk-yard in a small Californian beach town. 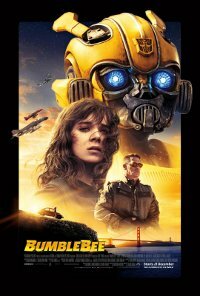 A young woman, about to turn 18 and trying to find her place in the world, discovers Bumblebee, battle-scarred and broken. When she revives him, she quickly learns this is no ordinary, yellow VW bug. This film is releasing in 2D and 3D. This is the 3D version.